Download ofw 3.72 - Send big files the easy way. Files too large for email attachments? No problem! You can delete the folder now. 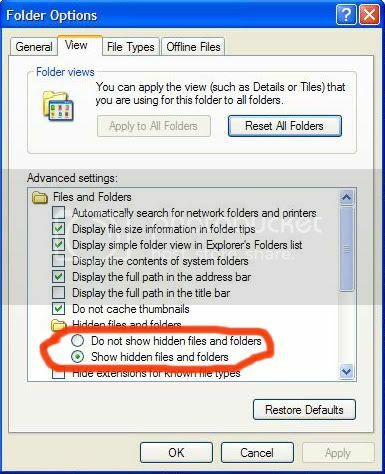 Make sure you untick do not show hidden files and folders and tick show hidden files and folders. Last edited by vinrose67; 12-11-2007 at 02:32 AM. "f0\vsh\module" can be accessed by typing it up on the address bar of your computer window, if you cant find it. do you have wireless connection between psp and ps3? and what firmware are you using? thanks, the guide worked wonders! Whoever is following it, just make sure you listen to thanatos314's comment as the "update.pbp" is supposed to be "eboot.pbp" and once you select "toggle usb(flash0)" if you cant find the folder vsh\module just type it into the address bar as it is hidden. Can this be used for cfw 5.00 m33-6 ?